Make the holidays more fun by shopping early! 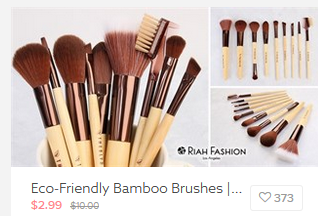 Jane.com has a ton of stocking stuffers up to 80% off. 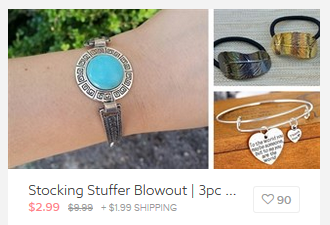 The sale includes bracelets, fun gadgets, games and so much more. Shipping varies based on which items you pick.